Madhya Pradesh Public Service Commission (MPPSC) Has Recently Uploaded Selection List for The Recruitment Post State Engineering Service SES Result 2018. 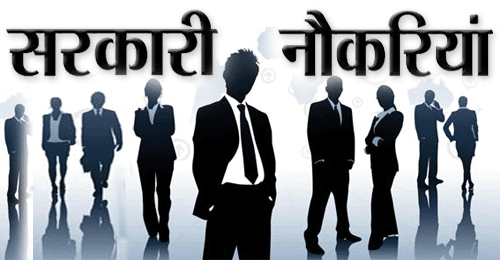 Those Candidates Who Applied for this Recruitment Exam Can Download Result now. From Below given.